War as a Public Health Problem – Patrick F. Clarkin, Ph.D. The surgeon Gino Strada, who has worked in war zones around the world, once referred to war as “the biggest tragedy in public health.” It is debatable whether this empirical claim is true, but by re-framing the issue in this way we can see war with fresh eyes and as more than a conflict between political entities. Rarely, if ever, is war a matter that affects solely competing militaries. 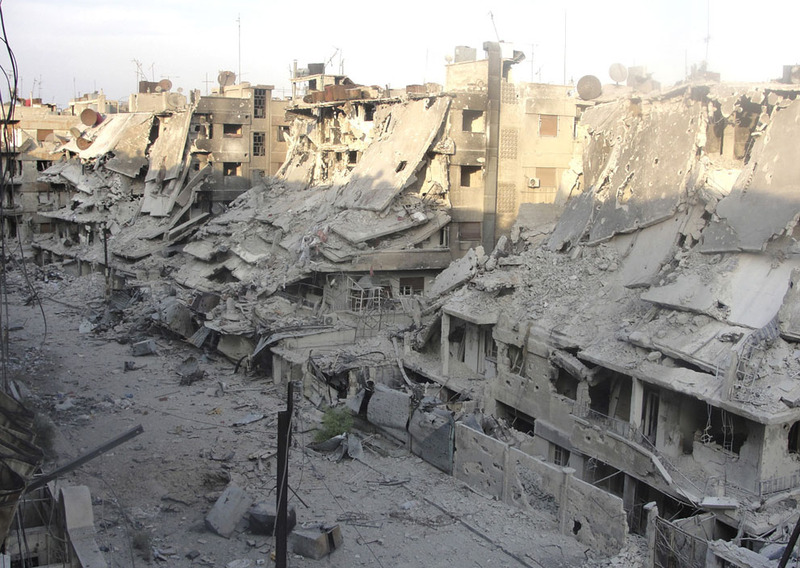 Recent images from Syria, Gaza, and Israel are the latest reminders of the impact of war on civilians. See these compelling photo essays here and here. Food shortages in Syria. 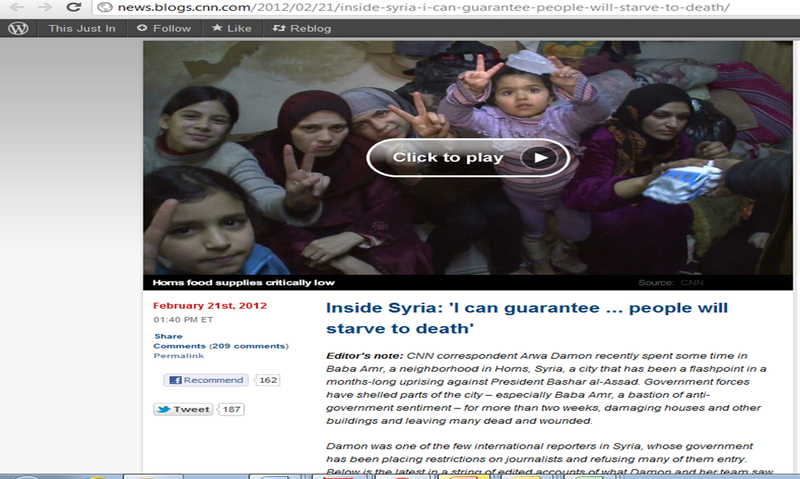 From CNN (Feb 21, 2012). We must not succumb to intoxication and petty passions, regardless of whether elections are impending in this or that country, or not impending. These are all transient things, but if indeed war should break out, then it would not be in our power to stop it, for such is the logic of war. I have participated in two wars and know that war ends when it has rolled through cities and villages, everywhere sowing death and destruction. That’s what war does. I imagine that children growing in these places (those still alive and regardless of whether they fled) will be affected for the rest of their lives. This entry was posted in Nutrition, Refugees, Trauma, War and health and tagged Gaza, Israel, Syria. Bookmark the permalink.